Get the kids bikes serviced and get them out for this near Methlick….. the challenge. Methlick Junior Cycle Challenge. 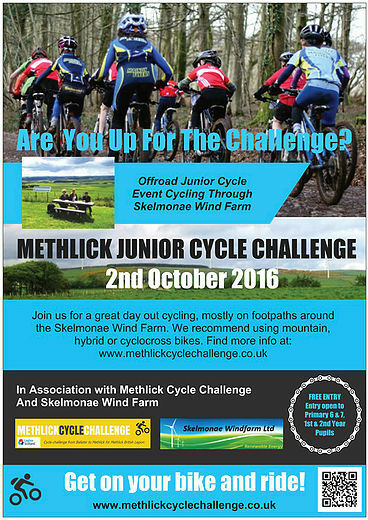 Should be a great experience, organised in association with the Methlick Cycle Challenge team and Skelmonae Wind Farm.